8/31/17 Last Day for Anniversary Special!! 18th ANNIVERSARY GIFT WITH PURCHASE – For any $50 purchase this week (today) – Thursday) August 27th-31st you will receive a gift from me in the mail!!! and your order will come directly to you OR you can contact me to place your order for you. 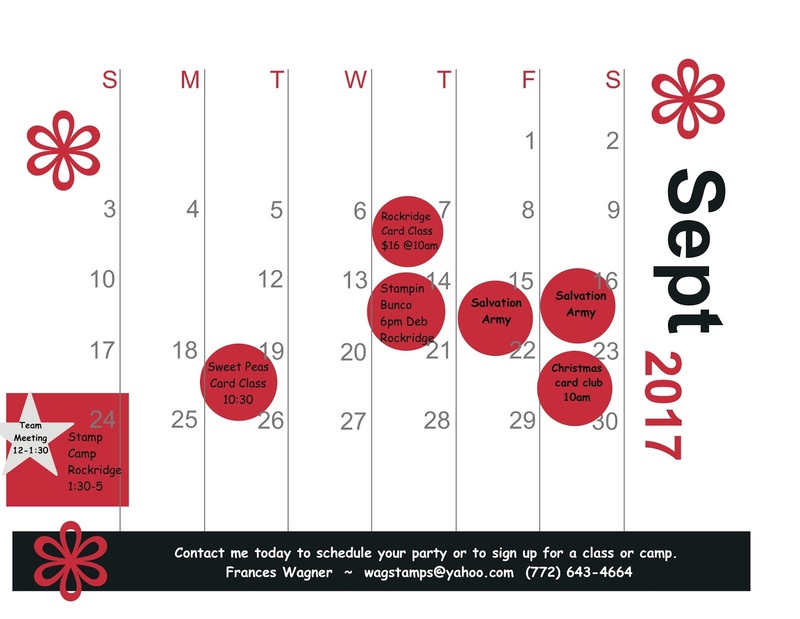 Check out my September Calendar of events! Sign up today to attend. Be sure to check back to look for a new blog hop I am on Sunday night at 6pm. Labels: Anniversary Special from Frances, September Calendar of events., Stampin' UP! 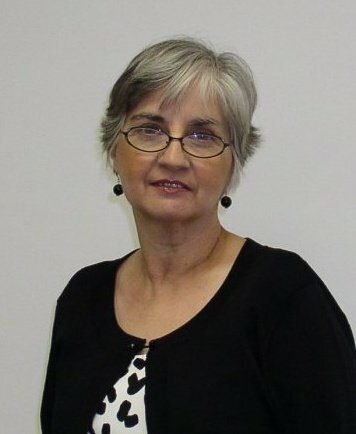 Frances Wagner, UPcoming blog hop. 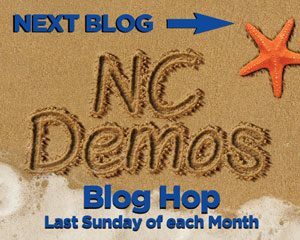 Welcome to my post for this month's NC Demos Blog Hop! I hope you are enjoying this month's projects and getting lots ideas for your own back to school stamping and crafting and a little more! I hope you like them and can use the idea for your family! Be sure to check out the rest of the blog hop! Frances Wagner - You are here! 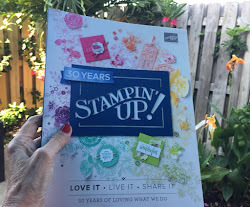 I can't believe I have been a Stampin' UP! demonstrator for 18 years. August 31st. Wow where did the time go. I started out wanting the discount and then one day on a door prize slip one of my customers wrote I want to do what you do. From there I began this wonderful journey that I would not trade for anything. I started looking for some photos of the beginning years before we had cell phones that we took pictures every day (but didnt find any :) So I thought I would just share a few of myself and some of my team members and customers along the way. This first picture was taken at the home office in Summer, 2009 at the home office tour when I went to convention in Salt Lake City. What an adventure. I told the lady I wanted to buy that stamp and she rolled her eyes and said we don't sell it and I said can you order it for me and she said no that is from Stampin UP and I said what is that? She rolled her eyes again and said it is a home party type stamp company. I was so excited I was thinking like Tupperware? I could identify with that. I had never heard of them and asked her how I could find them, she said you can buy a magazine near the counter and the info will be in the back of it. I can't remember the stamping magazine maybe Stamp It or Somerset or something like that. Anyway, I looked in the back of the magazine and copied down the information and went home and called them. They referred me to a demo in Greenville, NC about 25 miles from where I was living. I called her and we set up a party and she came and did a demonstration and I mean that is all she did. I thought to myself if I ever did this they would be stamping. I didn't sign up that day and got only a few orders for my party. Later that month I went to a stamping convention where there were all types of stamping and scrap booking vendors where I saw a SU vendor and keep going back to their booth. They were demoing stuff and I picked up a catalog and asked could I take it home and send her an order and she probably thought she would never see me again. 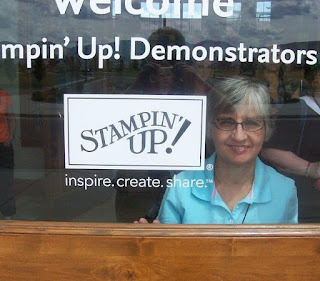 I went home and placed that order and decided I wanted to be a demonstrator because I loved stamping after seeing several demonstrations and going to a stamp camp. The kit cost $250 and I had been saving my money and finally had enough to buy the kit. Back then you had to send your recruiting papers in the mail so not as fast as today on line. I got my kit in September but my sign up date is 8/31/99, in November we moved from Kinston, NC to Victorville, CA and since have moved 6 times since then and I have customers from coast to coast and team members in several states. My first recruit wrote on her door prize slip that she wanted to do what I do. I was so new I told her I would get back to her and as soon as everyone left my open house I called SU and asked for help with recruiting. It was fun we learned together. When I first started we only did all of our business through home parties, not clubs or classes or camps which have evolved over the years to all the above and online events and purchases etc. 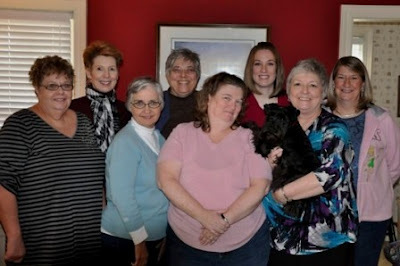 This is part of my team at a meeting in Greensboro a few years back I think 2011. This was my stamp club when I lived in Raleigh, NC. 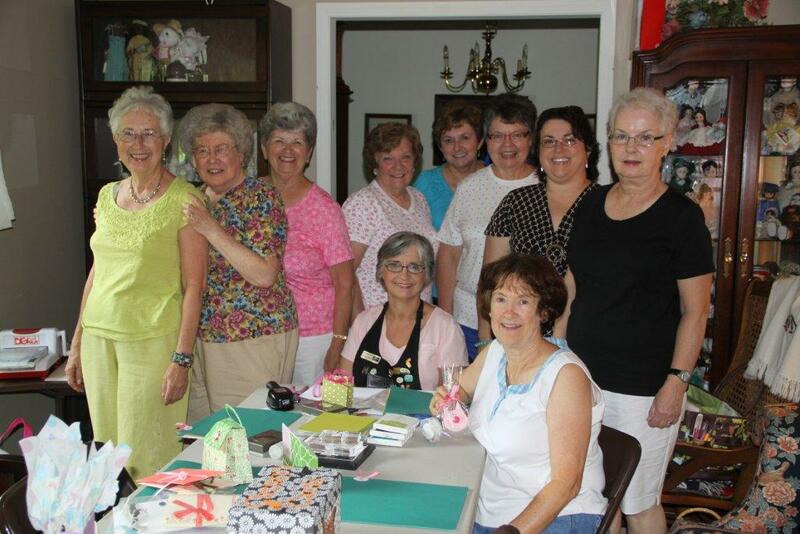 Which reminds me I need to take a group photo of my stamp club her in Vero Beach when we start back in December. This is my Stampin' Bunco club that meets all year round from 2015 we always enjoy playing bunco sharing a meal together. 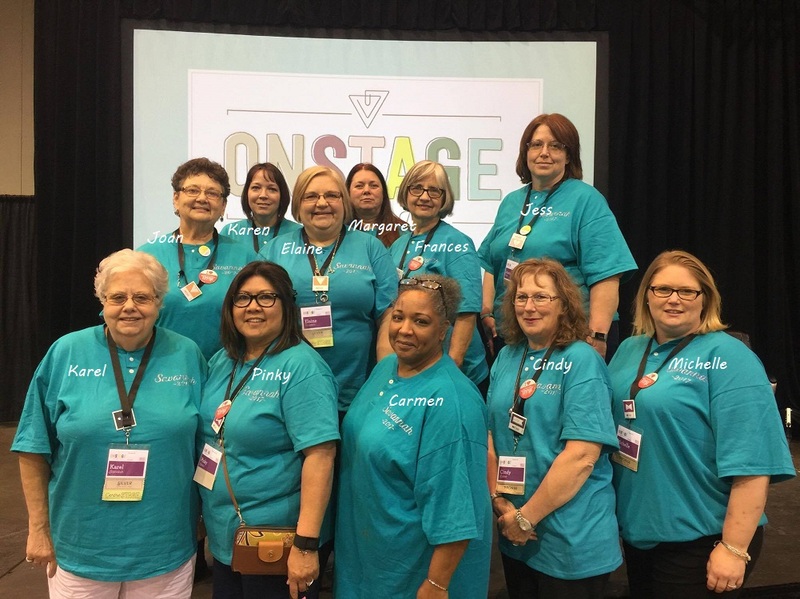 This is part of my team that went to Savannah On Stage Stampin' Up! conference this past April. It was exciting to share it with my team most had never been. 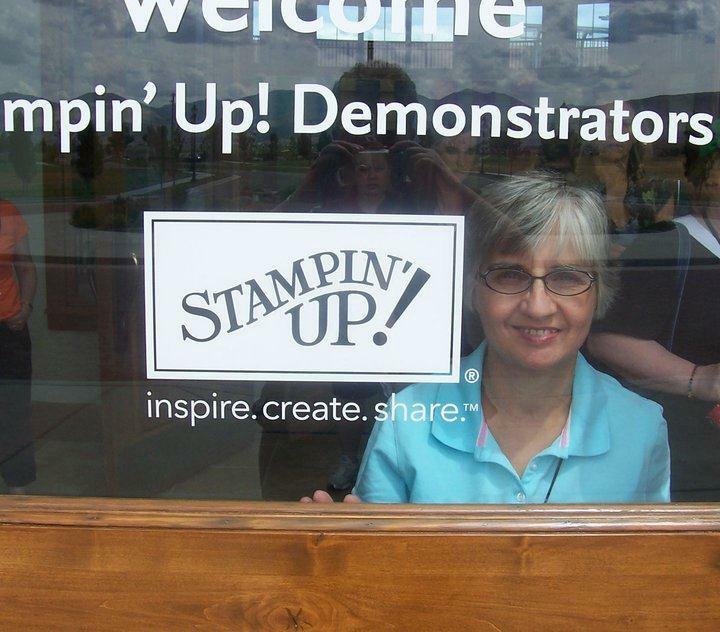 Join my team and you can travel with us and enjoy the benefits of having a discount every day for your own Stampin' UP! 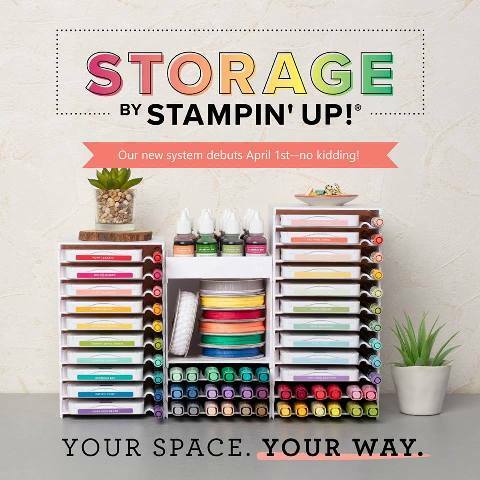 supplies as well as make a little money or make it a great career when you collect orders from your stamping buddies while sharing what you love while being creative. Contact me if you have any questions about joining my team. You can be anywhere in the US to join my team, you do not have to live next door!!! 18th ANNIVERSARY GIFT WITH PURCHASE – For any $50 purchase this week (today) Sunday – Thursday) August 27th-31st you will receive a gift from me in the mail!!! Thanks again for being part of this wonderful journey!